Over the years, we’ve branded everything from accountancy firms, to solicitors, to hotels, but never a football brand. (Although we did design the Crawley Town FC Metrobus!) 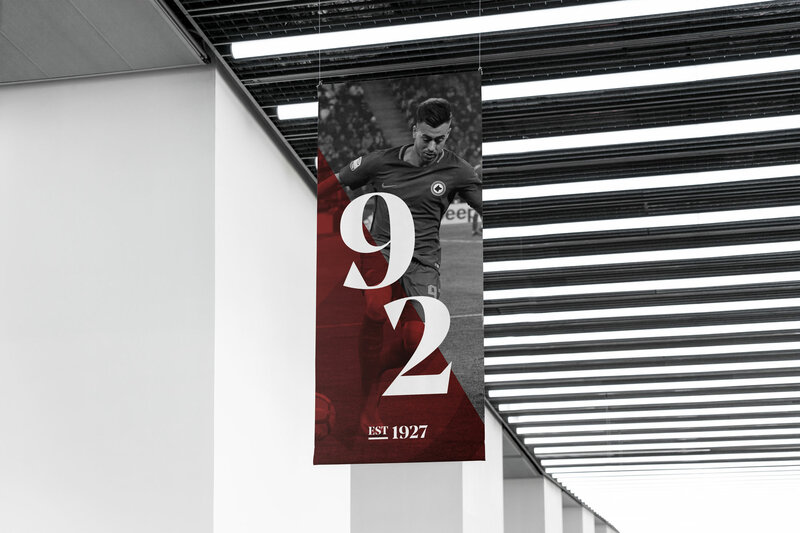 As part of The Creative Group, our sister company ECHO works with some major football brands from all over the UK and the US, so, we decided to try something a little bit different and explore the process of rebranding a football club together. 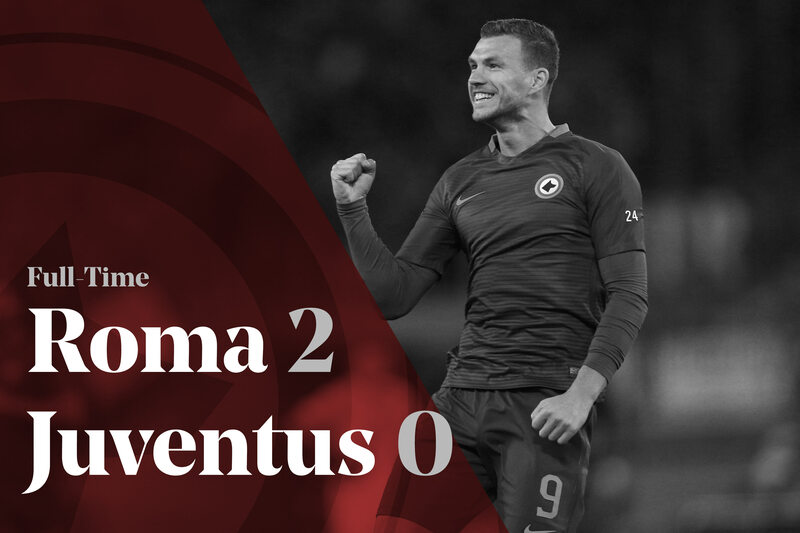 After a careful selection process and after discovering that it was one of the teams our designers supported, we decided to go for AS Roma! AS Roma are an Italian club with a lot of history, a dedicated fan base and a brand which was last updated in 2013. With our love of creative ideas, this sentiment resonated with us, so, with the clubs 90th birthday coming up in June, we thought it would be a good opportunity to explore giving the club a rebrand. 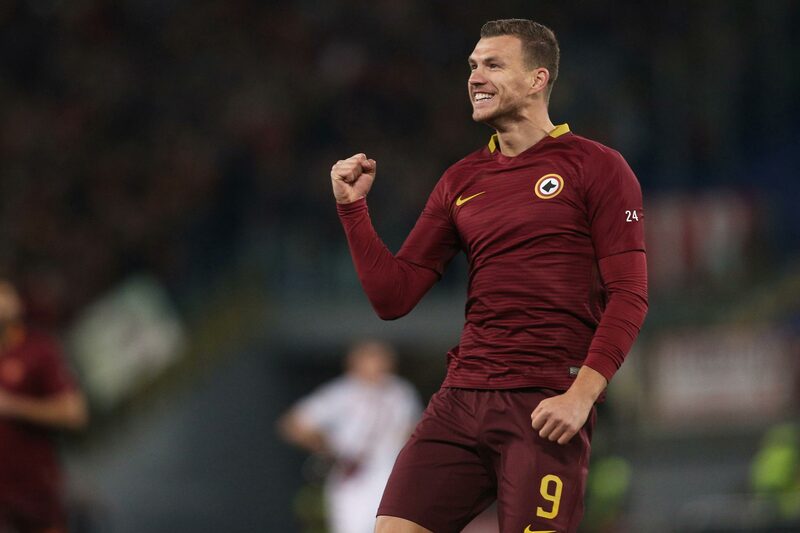 Firstly, we looked into Roma history and what predominately stood out. 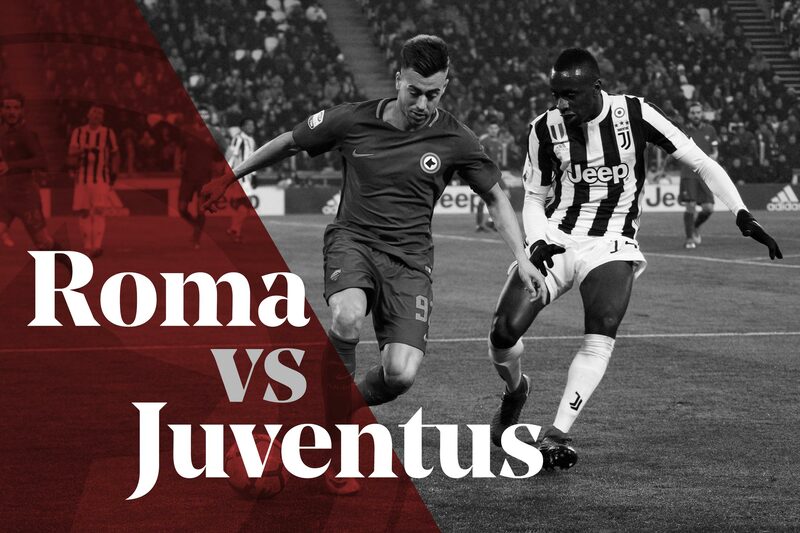 We quickly identified the maroon and dark orange brand colours as the stand out element within the Roma branding. Then there is of course the cherubs sucking on the Chupacabra’s teets, which represents the story Romulus and Remu. We wanted to expand the largely popular crest used between 1979-1997 and create something which was new and fresh, but still respectful of its history. As you can see, for the final outcome we went with something which is a lot more simplified and better suited to modern media meaning it can be utilised across any media/content. Below are expanded ideas on how the new branding fits across the board. 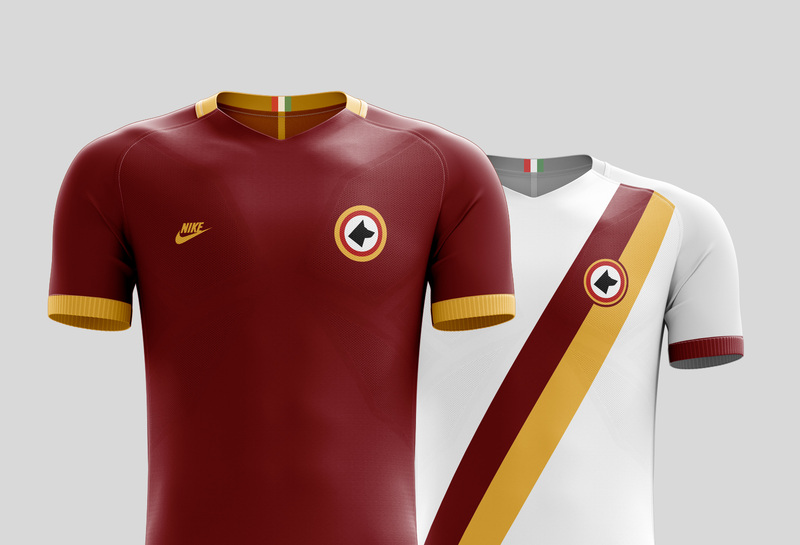 In terms of the kits, we wanted to go with a classic theme using the stand out brand colours which have been used throughout Roma's history. This was a really interesting experiment and we thoroughly enjoyed doing it! Like what you see? Let us know your thoughts. If you’re interested in a rebrand or a brand refresh, then get in touch! At hello@creativepod.net or by calling the office on 01293 817228.